The Lofts at Reynoldstown Crossing is a warehouse conversion of trendy loft homes. 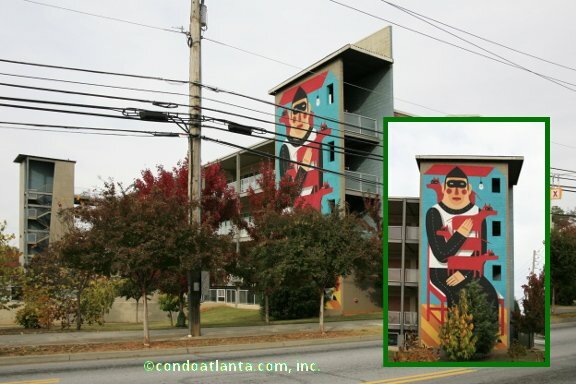 Enjoy all the benefits of a home location off Memorial Drive at Chester Avenue near the Atlanta Beltline, Cabbagetown, Inman Park, and Edgewood. Community amenities include a swimming pool, common area fitness gym, and a community rooftop deck from which to enjoy city streetscape views.